Fred Wheatley was the founder member of Sandgate, an ex-drummer and prolific songwriter who was now singing, playing guitar and piano. 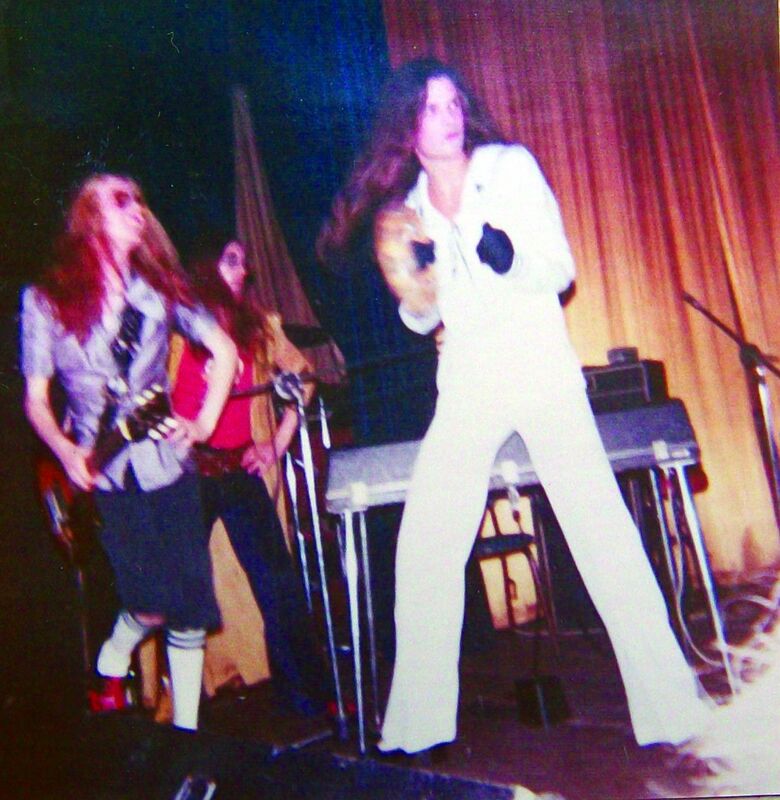 He chose the name, then recruited Paul Geleman in February 1971, closely followed by bass player Charley Foskett. For a brief period during that summer a 42 year old lecturer in logic at the Polytechnic called Colin Geeves, who played oboe and various recorders, boosted the ranks. He was twice the average age of the rest of the band, and looked quite odd next to them with his bald head and bushy beard. 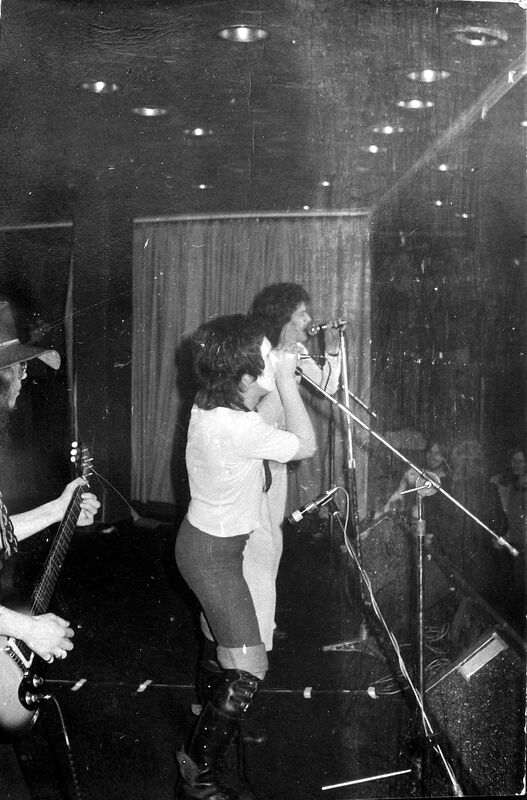 Sandgate were quite flexible at this time, sometimes appearing as a duo (Wheatley and Geleman), sometimes as a four-piece, depending on circumstances. Around this time Foskett, Geleman and Wheatley, signed songwriting contracts with publisher Barbara Hayes (Hazy Music). Barbara was also a partner with Dave Wood of Impulse Sound Recording Studio in Wallsend, so Sandgate got valuable free recording time. During the summer Jeff Sadler joined for a few months. Jeff had been guitarist with Brethren, before they became Lindisfarne. Both Colin and Jeff had left the band by the Autumn. Keith Nichol, a guitarist who worked at the Drum Centre joined Sandgate in December. 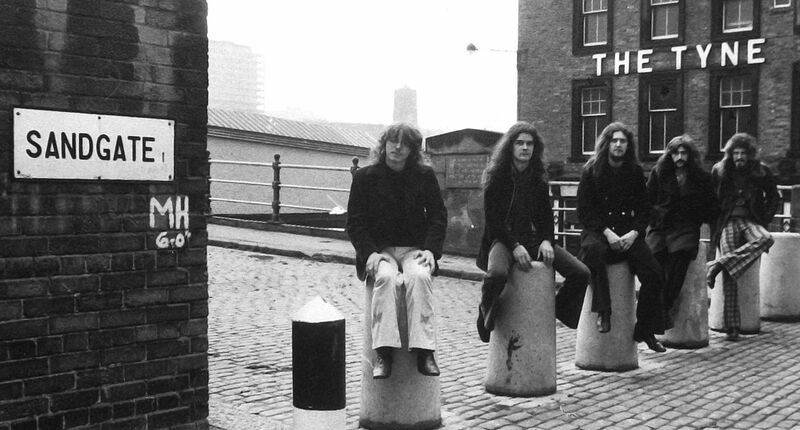 In January 1972 Drummer Jackie Ruddick completed the line-up. Everybody had by now given up their day jobs and considered themselves professional musicians. It was around this time the band acquired a manager, the local HMV record store boss, Peter Brent. He helped to get them some local college gigs, and also introduced them to the manager of The Mayfair Mecca Ballroom in Newcastle, giving them a valuable foot in the door. During the first part of the year the band played a mixture of folk clubs and Working Men's Clubs, with an occasional support appearance at the Mayfair. On Sunday 19th March, Peter Brent secured a last minute entrance for Sandgate to the Melody Maker Rock/Folk Contest which was being held at Gateshead Town Hall. Turning up at the end of the afternoon they were the last band to appear, and to their amazement won that heat, with the chance of winning equipment and even a recording contract. However, the band were later disqualified as they had not filled in an official entry form! Very disappointing for all concerned. 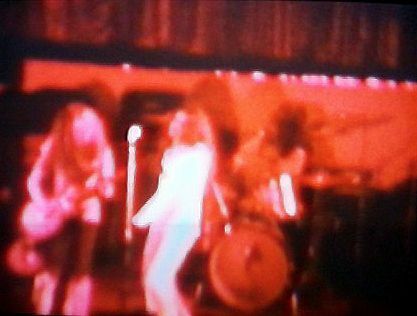 By July, thanks to Peter arranging an audition gig at Kings Cross cinema, they had signed an agency/management deal with Terry King Associates of Wardour Street, London. 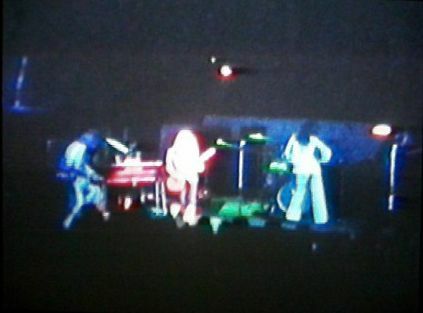 Now they were playing further afield, at Colleges, Universities, Top Rank Ballrooms in locations like London, Folkestone, Llanelli, Swansea, Leeds, Liverpool, Aberdeen, Glasgow and many places in between. 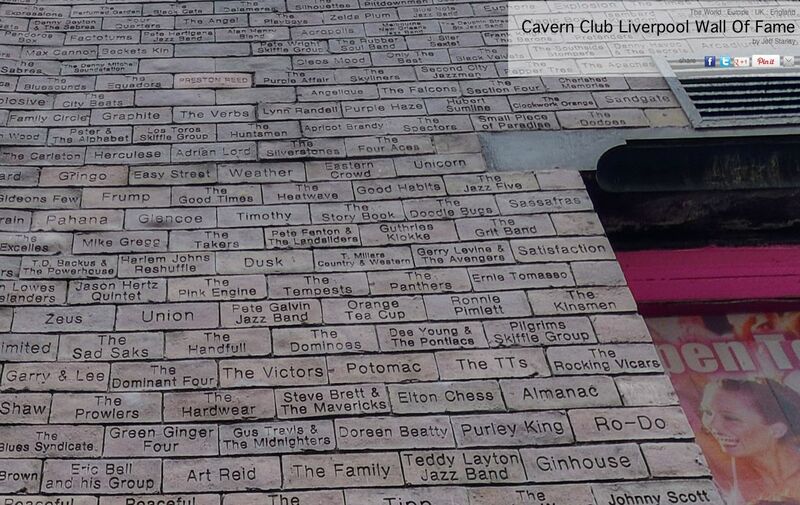 1973 saw the band continue with this heavy workload, including a gig at the world-famous original Cavern Club in Liverpool, not long before it closed and was demolished. 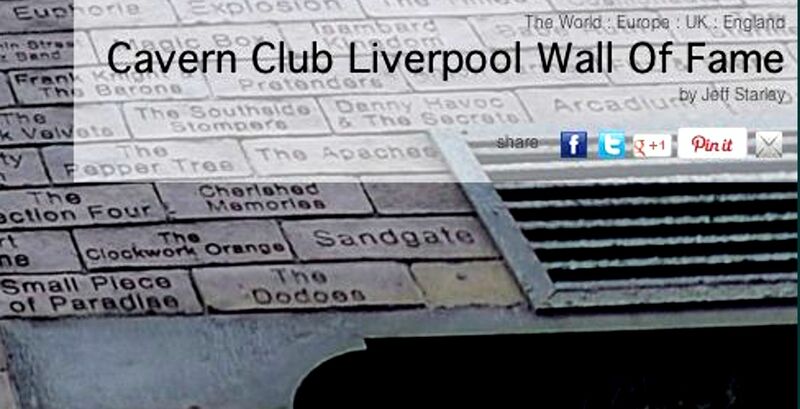 As a result of this gig Sandgate achieved their very own brick in the Cavern Club Liverpool Wall of Fame in Mathew Street. 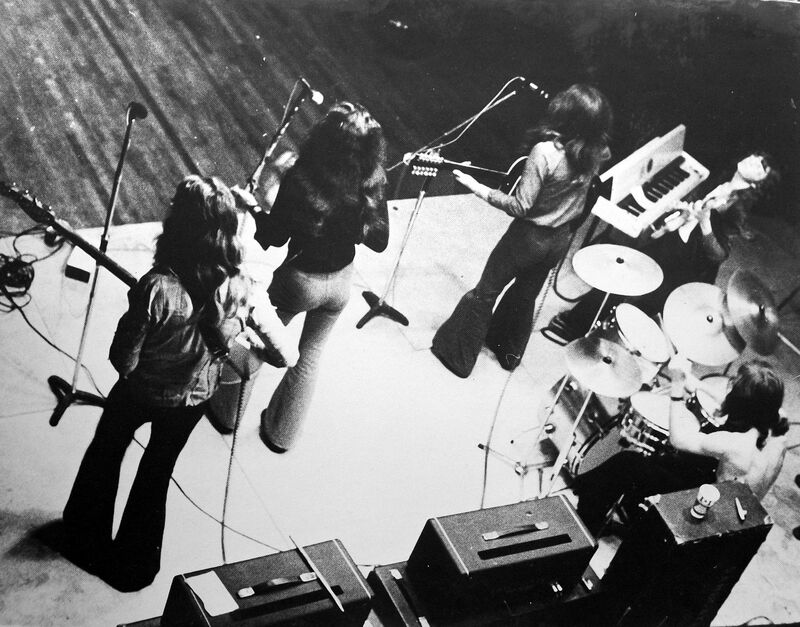 For personal reasons Jackie Ruddick left the band shortly after and was replaced by drummer Paul Nichols. On March 5th Sandgate were appearing at the Greyhound in Fulham Palace Road. 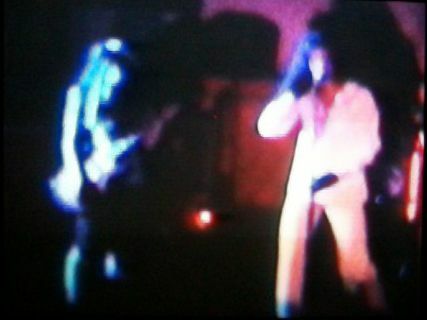 After a particularly storming gig and two encores, they were approached by a young man who said he was from Virgin Records, a relatively unheard of company at that time. He said he would have to confer with his superiors, but was pretty sure they could offer them a deal! Manager Terry King who happened to be there that night told the boys he wanted them to sign up with someone bigger than that! In hindsight, what a mistake! 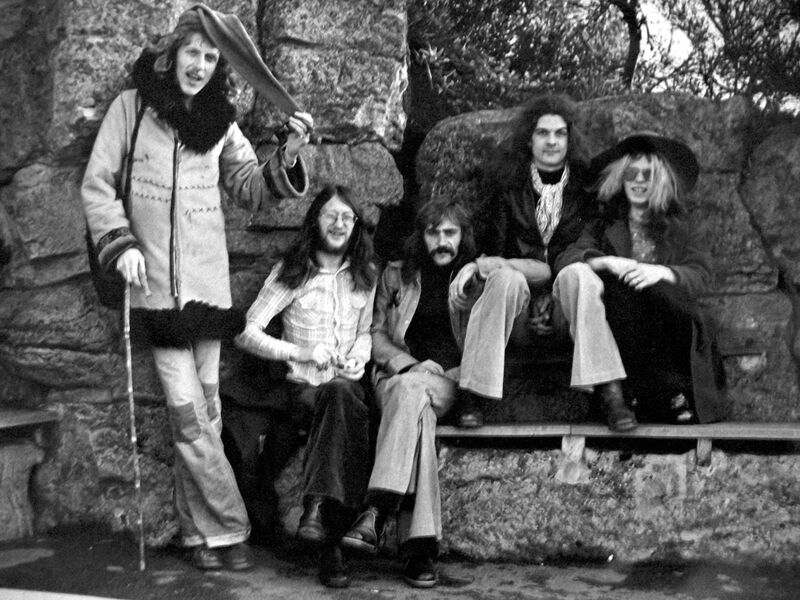 Paul Nichols stayed with the band till May when he left to join Lindisfarne Mark II. 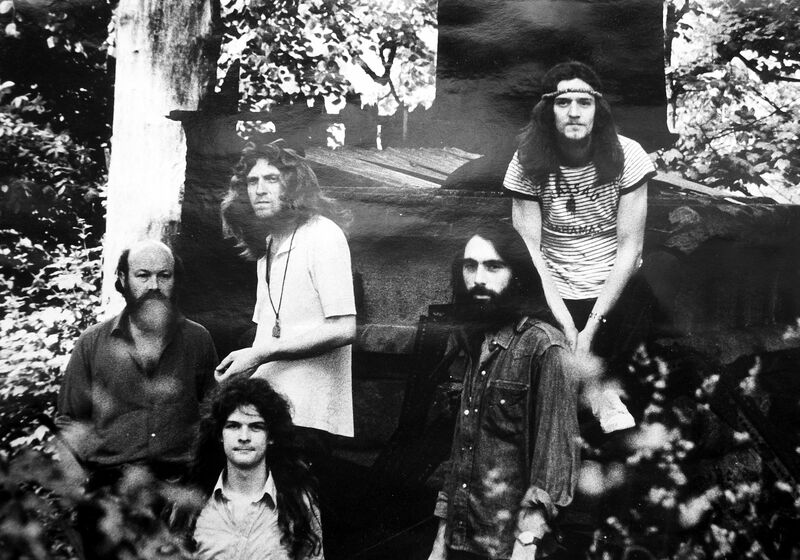 He was replaced by Frank Newton-Scott who was drumming with The Sect at the time. 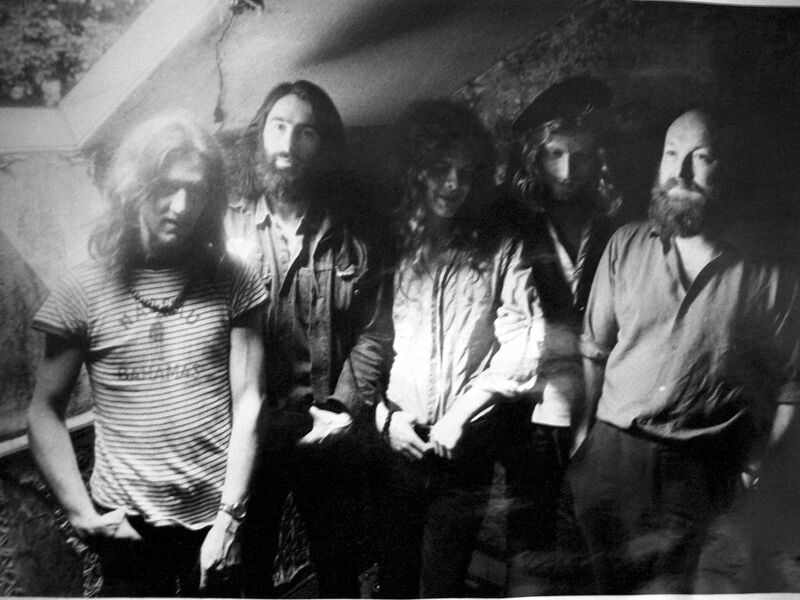 They continued for a few months with this line-up, then around September, the band parted company with the founder member Fred Wheatley due to "irreconcilable differences". He took Frank Newton-Scott with him and original drummer Jackie Ruddick returned to the fold. New member keyboardist Roly Bell replaced Fred. 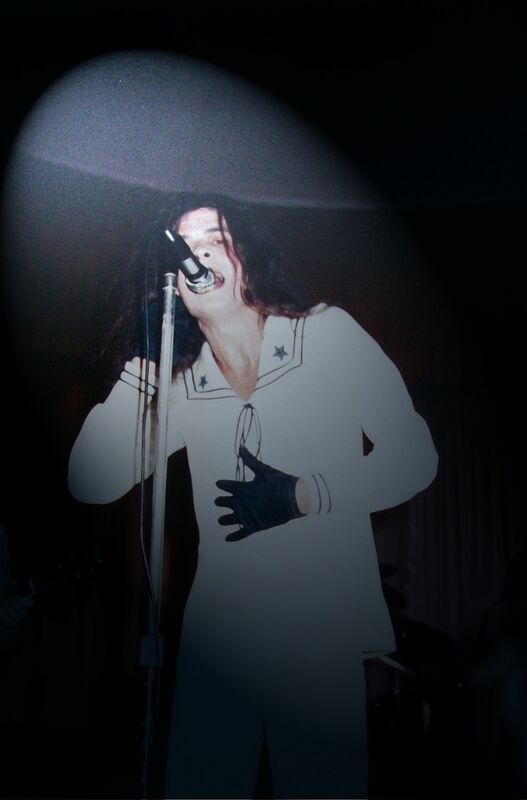 During 1974 Sandgate continued gigging up and down the country, playing numerous gigs at the Wardour Street's legendary Marquee club, the infamous Speakeasy and the usual University circuit. By this time Sandgate's outrageous, but entertaining stage show had really taken hold, thanks largely to the efforts and encouragement of Charley Foskett. His hunchback character had become notorious, and Keith Nichol's schoolgirl character "Bunches" no less so! 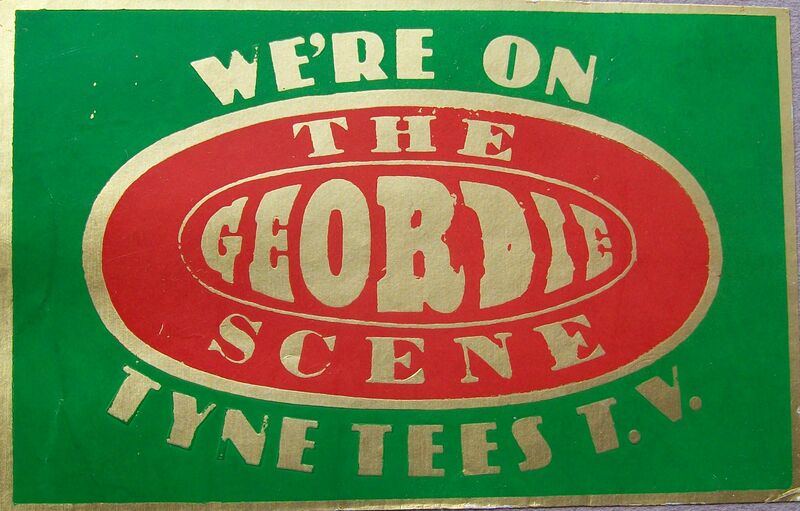 In November 1974 they appeared on The Geordie Scene, a Tyne Tees Television production which was transmitted by ITN Nationwide. The Sweet were top of the bill. 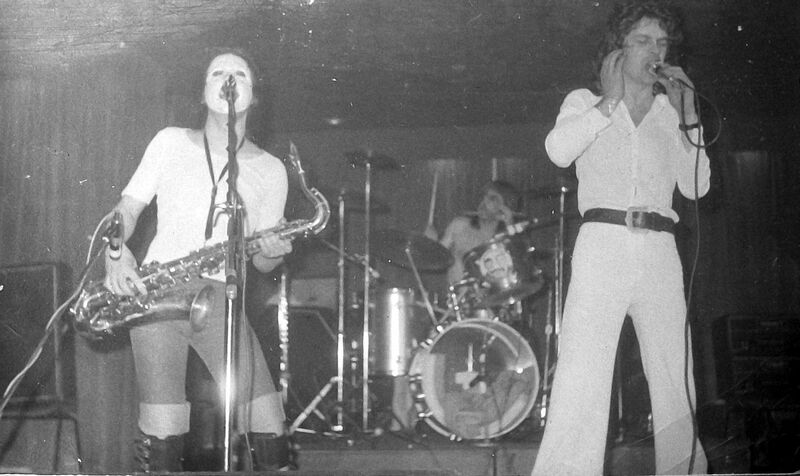 Roly Bell left the band around March 1975 and Marty Craggs came in on Saxophone, flute, harmonica and vocals. 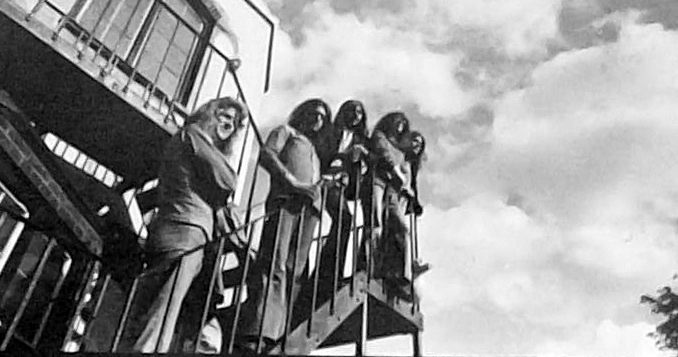 They signed a record deal with Pye Records subsidiary label Dawn Records and many recordings were done at Pye's Marble Arch Studio as they were looking for a potential single. None of these recordings were mixed properly and eventually ended up as mp3 files rescued from an old cassette tape. 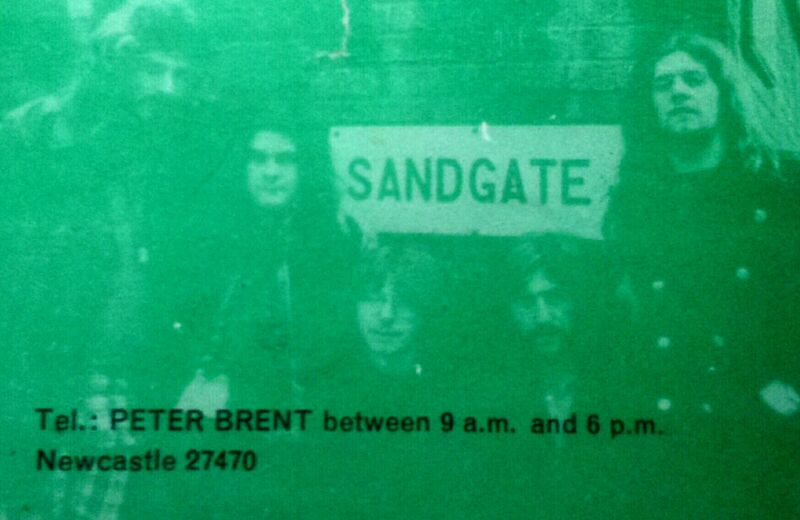 Sandgate never released an album, but their one and only single was released in June 1975. A Thousand Years was the A side and the B side was Such a Sad Song. Though it got to no. 10 in the local Evening Chronicle charts compiled by HMV Record Store, receiving very little radio airplay it did not fare too well. Towards the end of summer Terry King announced he could not afford to keep on paying the band and roadies their retainer. 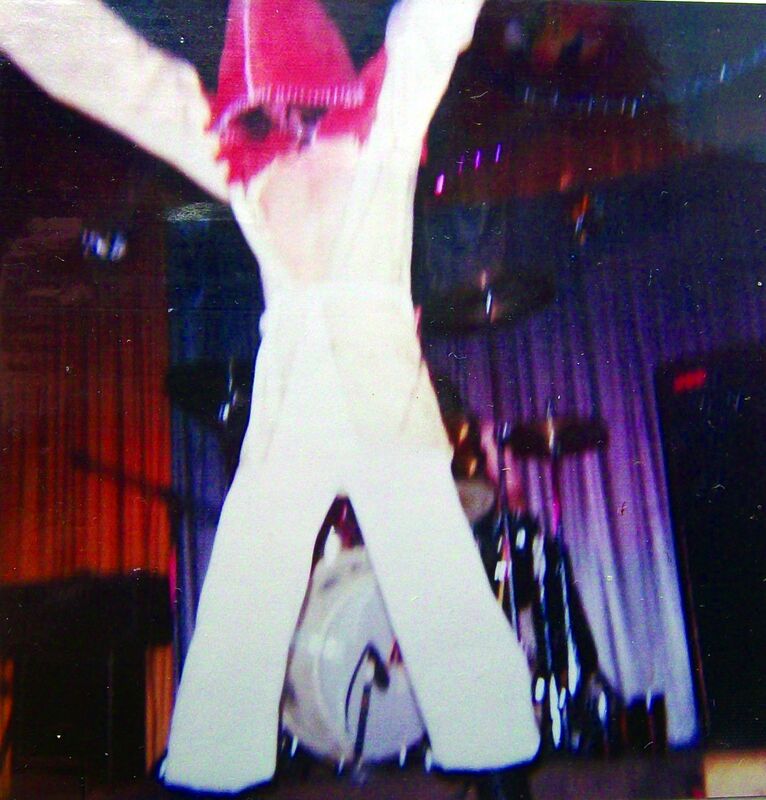 By this time Keith Nichol had left the band, and guitarist Les Tones had been recruited. Sandgate struggled on till Autumn 1975 and then admitted defeat. 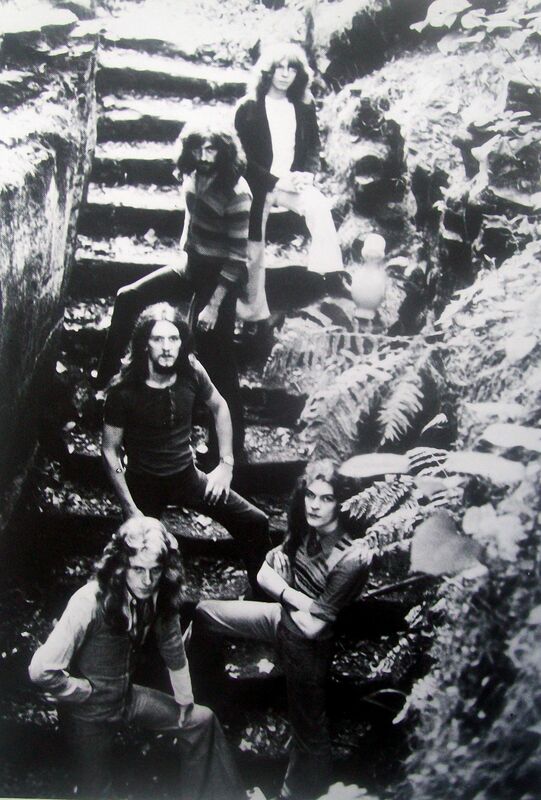 During their time together they had supported many great outfits such as; Electric Light Orchestra (later to become ELO), Brinsley Schwarz, Steve Gibbons Band, UFO, JSD Band, Prelude, Sutherland Brothers and Quiver, Beggars Opera, Caravan (on many occasions as they were also with Terry King Associates), Blood Sweat and Tears, Barclay James Harvest, Steppenwolf, Maggie Bell and Stone the Crows, Stackridge, Sassafras, The Sensational Alex Harvey Band, The Pink Fairies, Thin Lizzy, Principal Edward's Magic Theatre, Canadian band Crowbar, Darryl Way's Wolf, Mungo Jerry, Gordon Giltrap, Hawkwind, Jack the Lad, Arthur Brown, Silverhead, Lindisfarne, Geordie, Colin Blunstone and that's the ones they can remember! After Sandgate Paul Geleman, Keith Nichol and Bass Player Stu Burlison formed Oasis, (Yes, they had the name first!). They played mostly locally, but gained a lot of support and respect in the region. 'Ashtray on a Motor Bike' - chapter 9 - Sandgate the real life Spinal Tap! 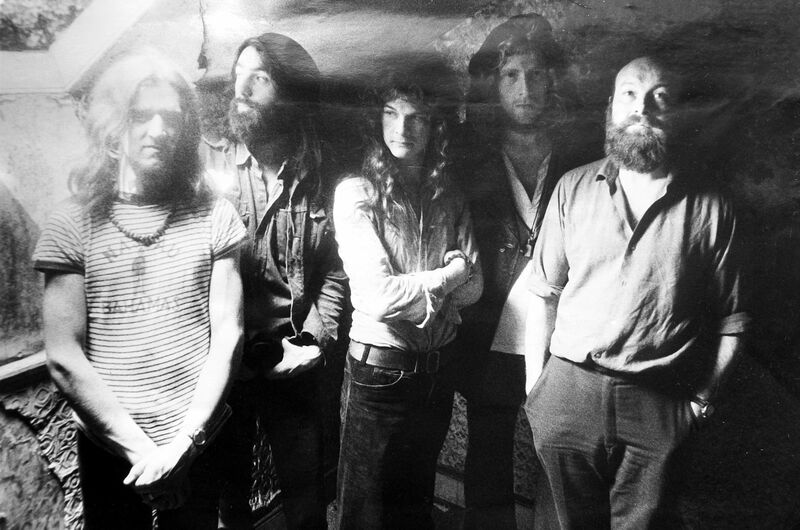 From L to R: Fred Wheatley, Colin Geeves, Paul Geleman, Charley Foskett, Jeff Sadler. 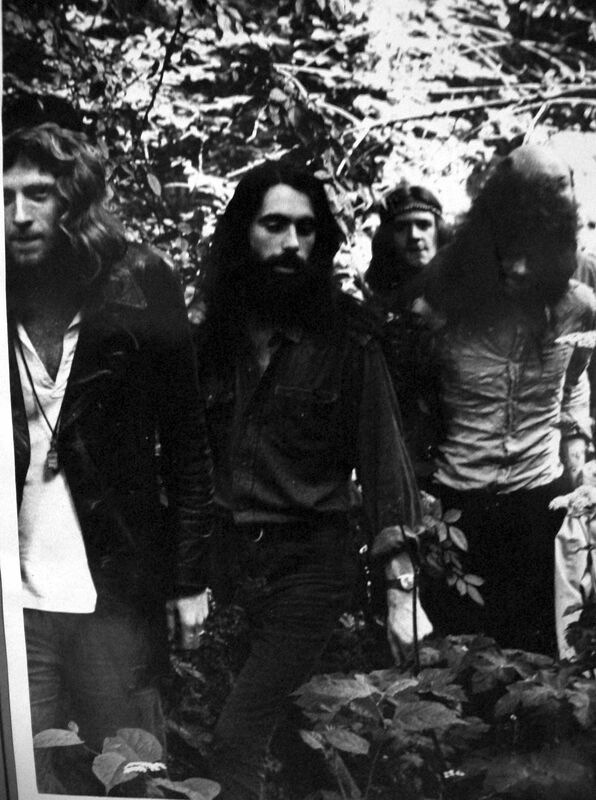 From L to R: Charley Foskett, Paul Geleman, Keith Nichol, Jackie Ruddick, Fred Wheatley. 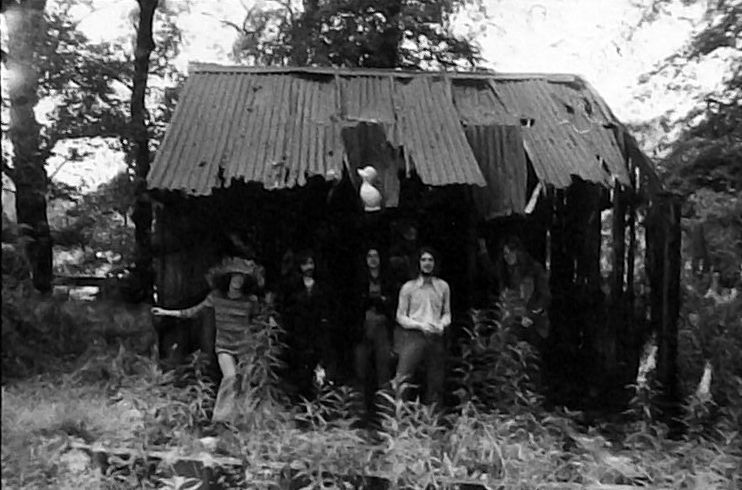 From L to R: Fred Wheatley, Charley Foskett, Keith Nichol, Paul Geleman, Paul Nichols. 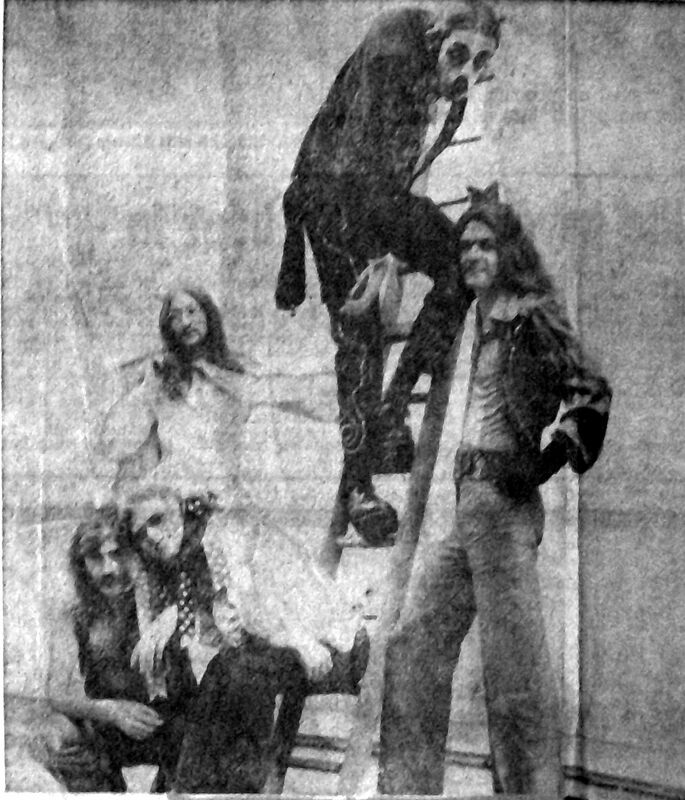 From L to R: Fred Wheatley, Paul Geleman, Keith Nichol, Charley Foskett, Frank Newton-Scott. 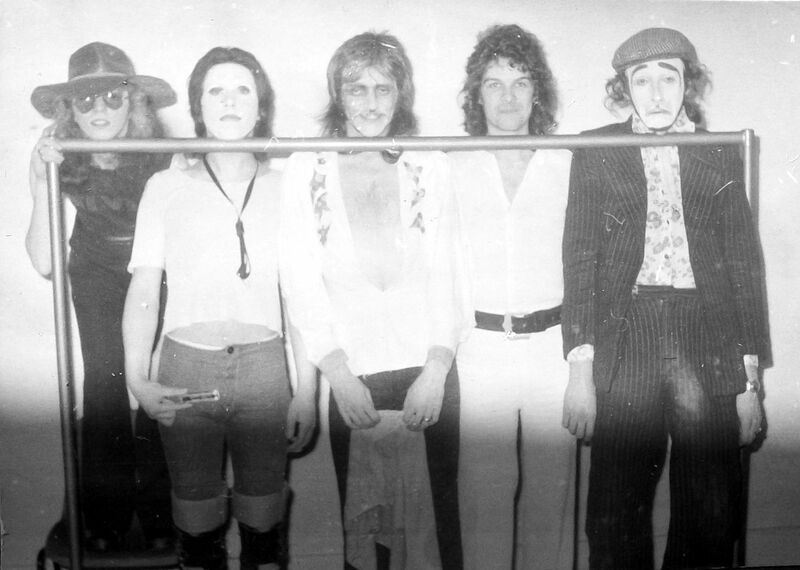 From L to R: Keith Nichol, Jackie Ruddick, Paul Geleman, Roly Bell, Charley Foskett. Sound check at Leas Cliff Hall Folkestone. From L to R: Keith Nichol, Marty Craggs, Jackie Ruddick, Paul Geleman, Charley Foskett.